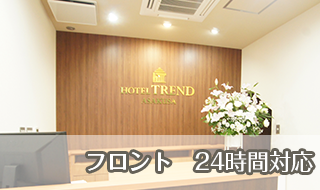 Facilities and services | Hotel Trend Asakusa ANNEX is a great place to stay in Tokyo . Staff is ready for 24 hours at front desk. 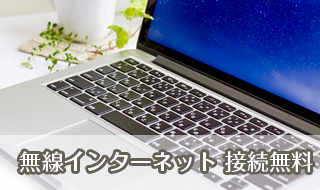 No worry for late arrival. Woman travelling alone is also welcome. 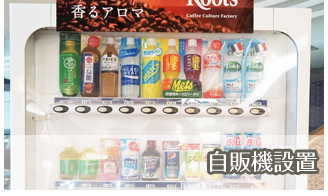 A vending machine for soft drinks is on the 2nd floor. Useful when staying for long days. Parking Lot There is no parking lot in the hotel. Others There is no elevator in the hotel.